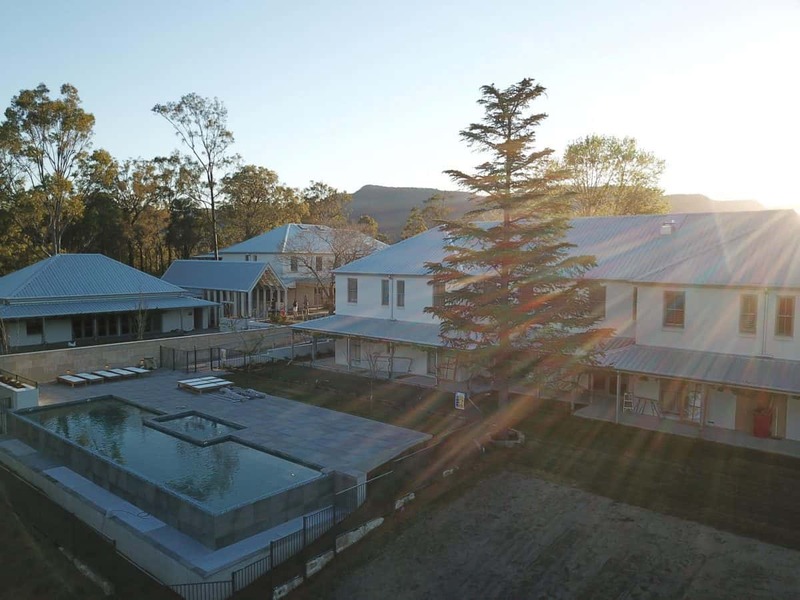 Spicers retreats purchased the historic Guest House in 2016 and has since undertaken a major renovation and refit including construction of new structures and a significant upgrade to the grounds. 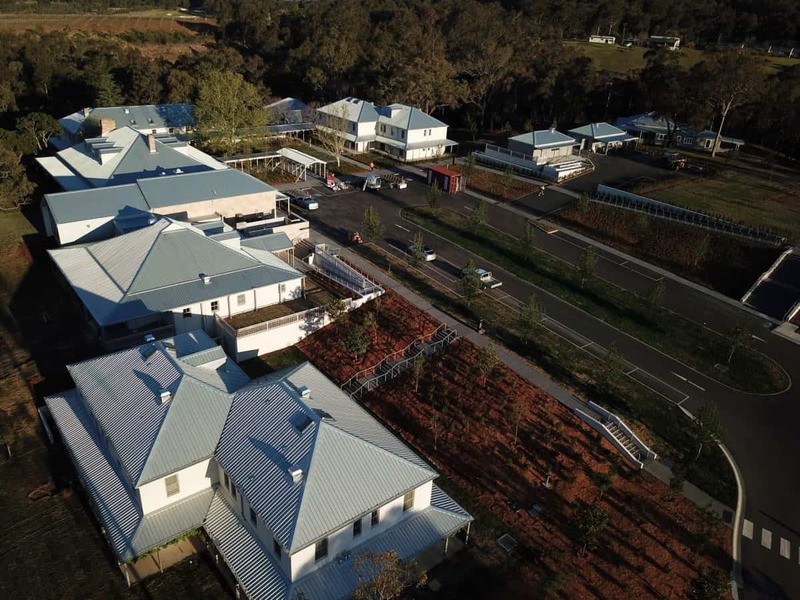 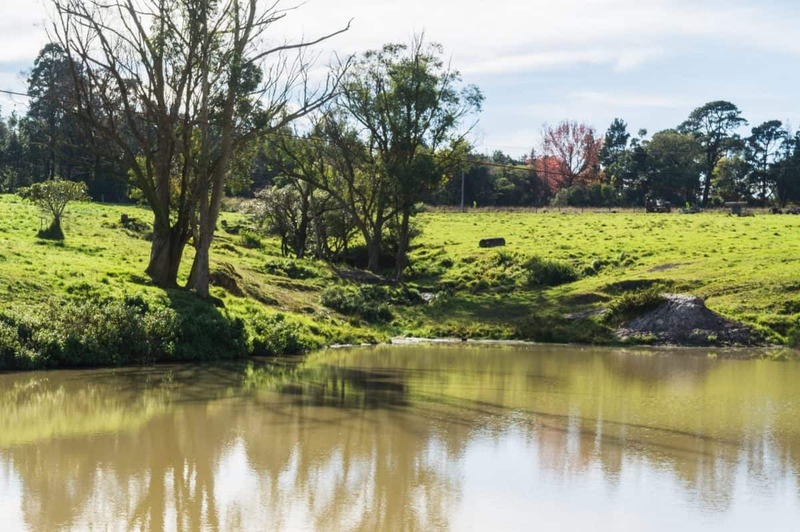 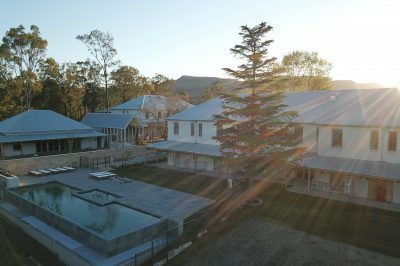 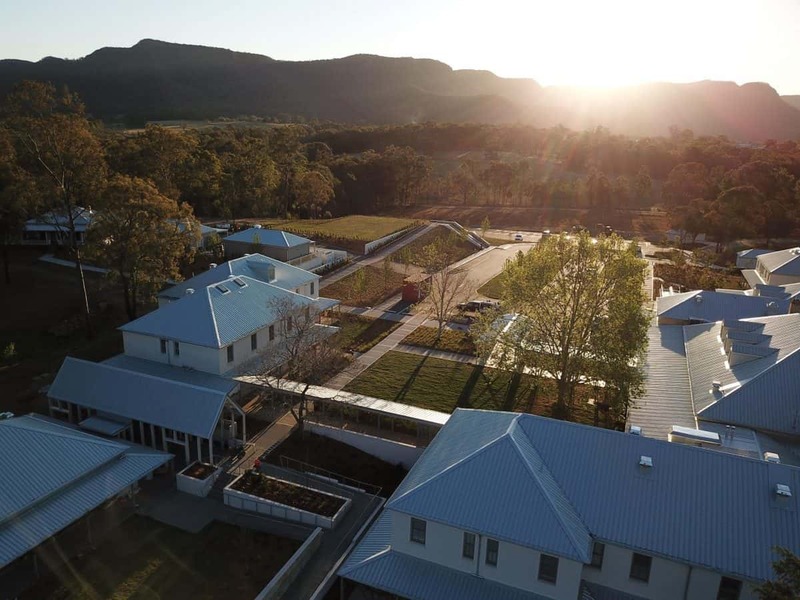 Lindsay Dynan undertook the civil earthworks and stormwater design, along with structural support and construction phase involvement to assist in the redevelopment of the historic guest house. 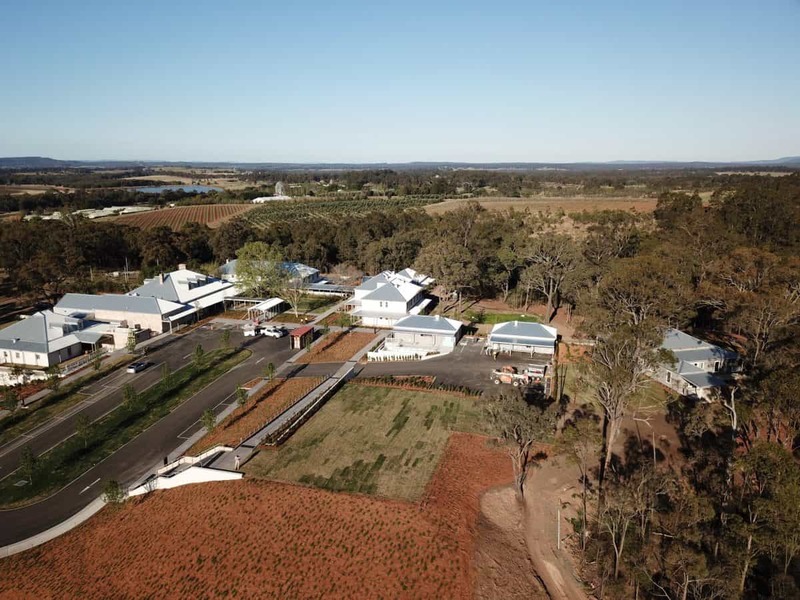 Lindsay Dynan undertook both permanent and temporary works structural service. 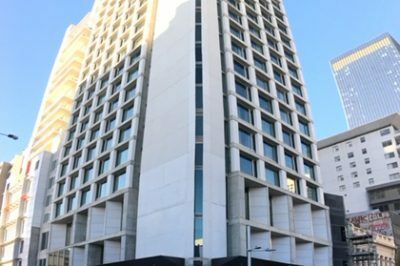 By being the primary permanent works engineer we already knew the building going into temp works which enabled a quicker and cheaper for construction for the clients. 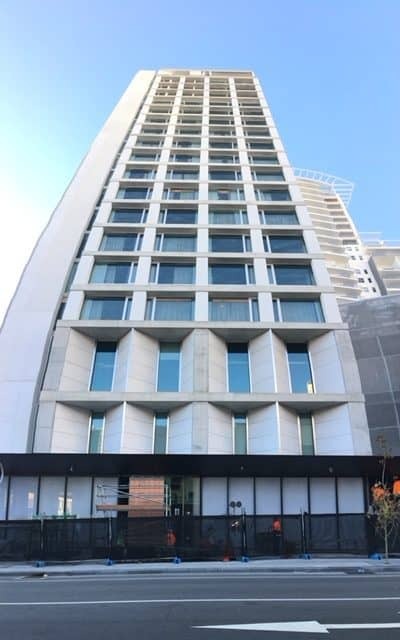 The project involved structural design and documentation for the structural design, documentation and design certificate of all primary load bearing structure and stability systems. 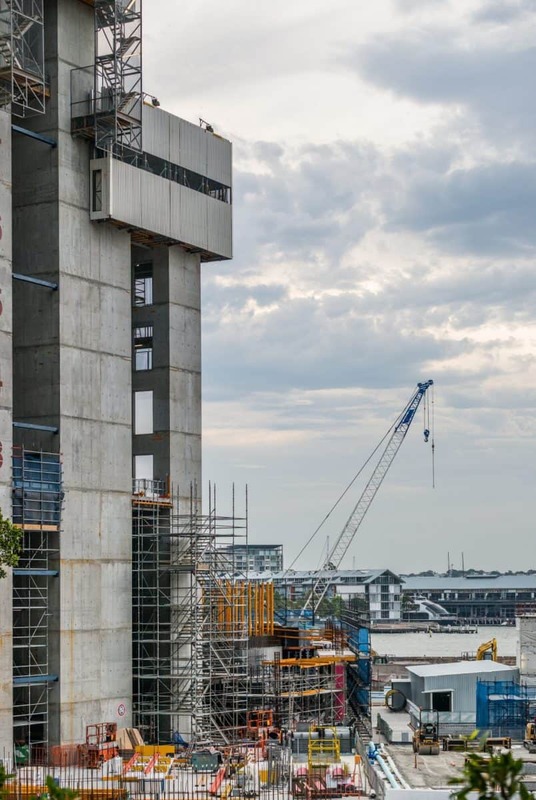 Including reinforced concrete, post-tensioned concrete, load and non-load bearing precast concrete and structural steel and masonry elements. 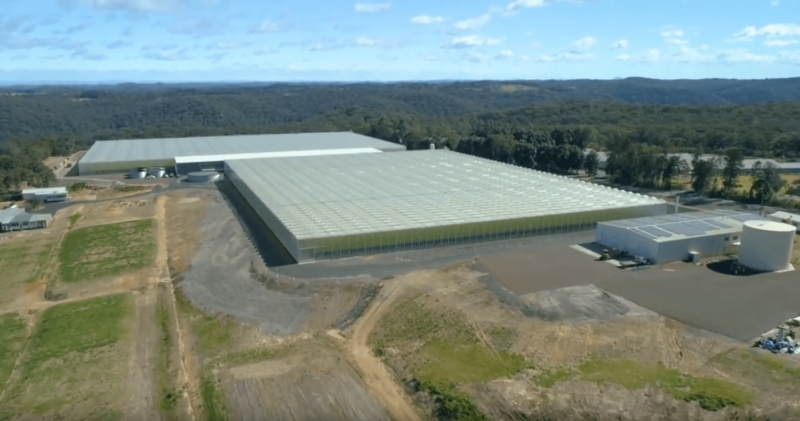 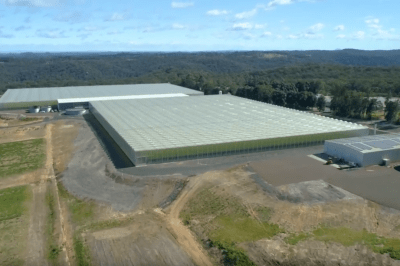 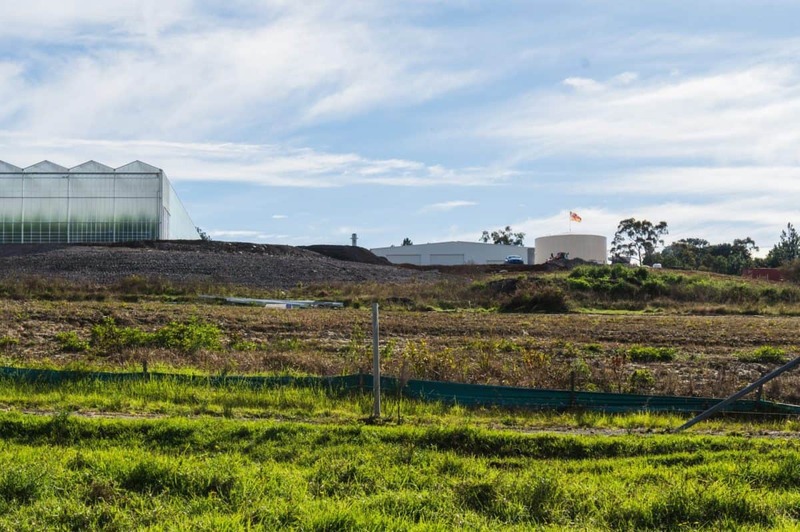 Lindsay Dynan undertook the 3D modelling and associated stormwater management design to accommodate the construction of a level 5 hectare glasshouse on a 16 hectare site in undulating terrain. 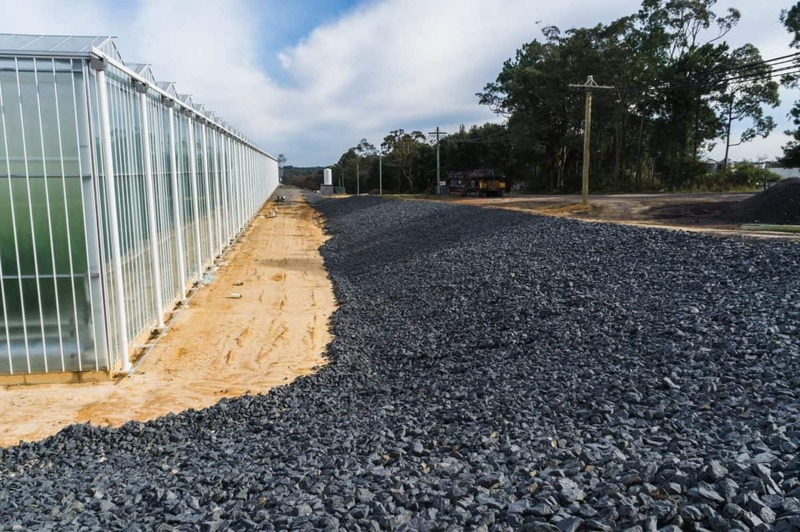 At the client's request, the design maximised the use of imported fill which resulted in 220,000m³ of imported fill material. 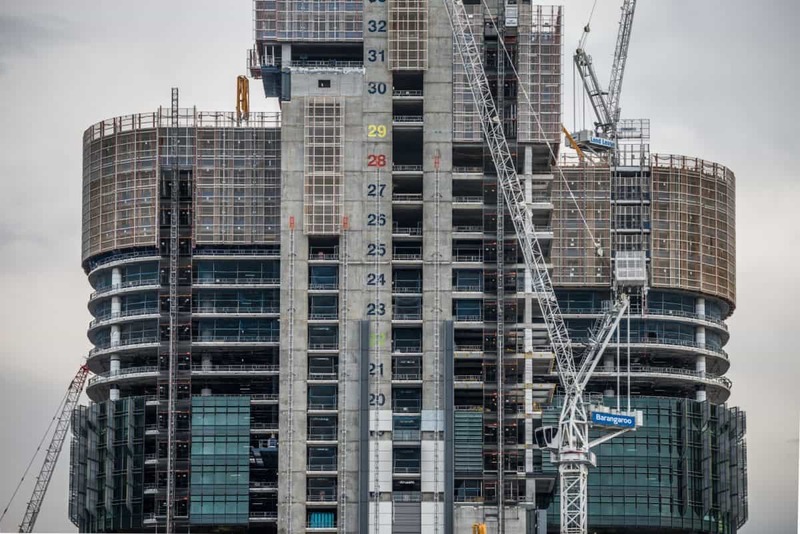 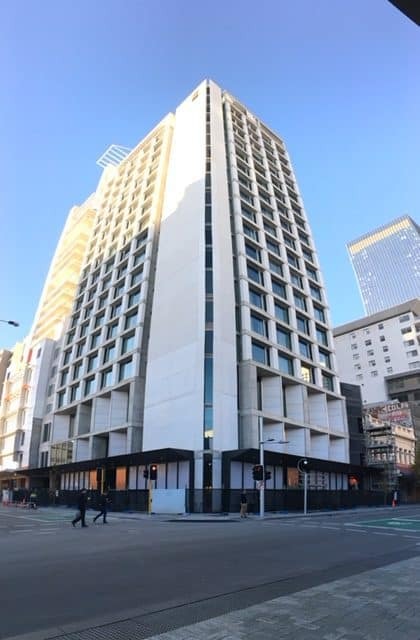 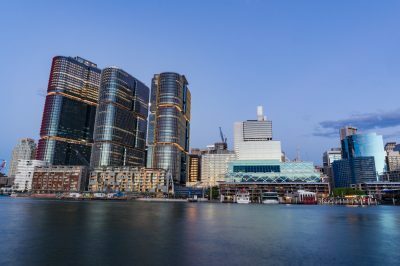 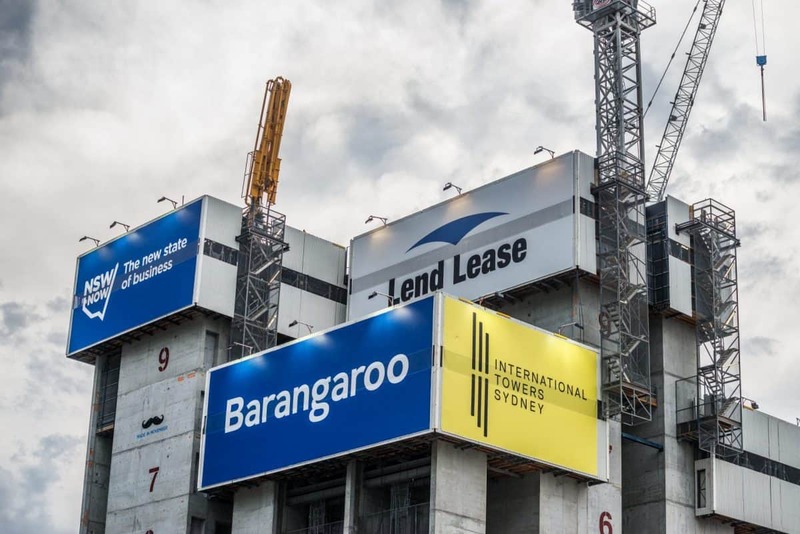 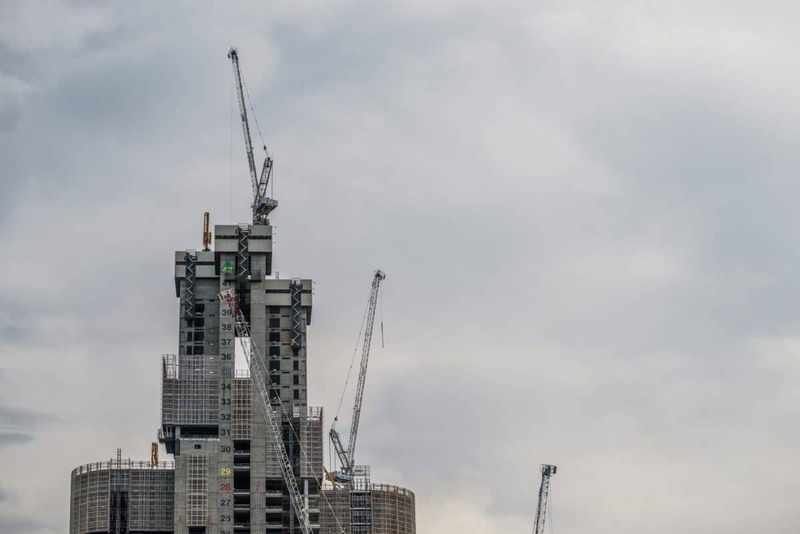 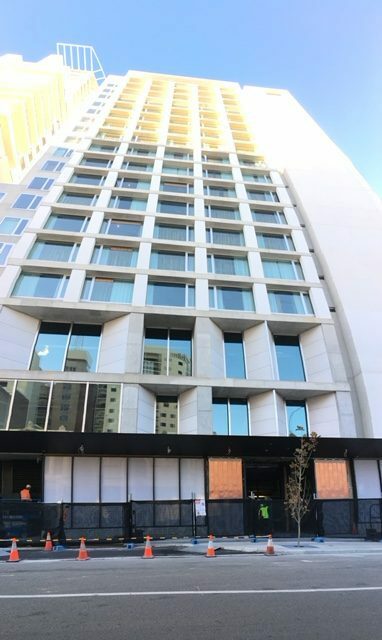 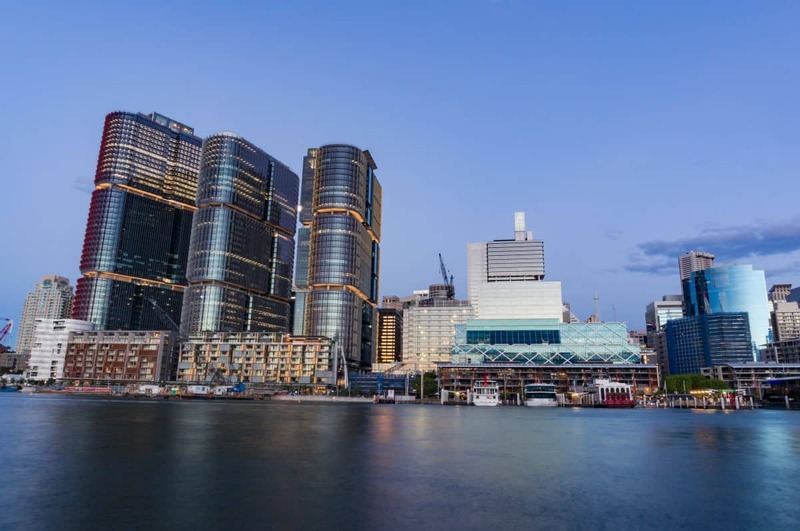 Lindsay Dynan was involved in the majority of temporary works activities during construction of three 40-storey commercial towers at Barangaroo, including design and inspection of all tower formwork. 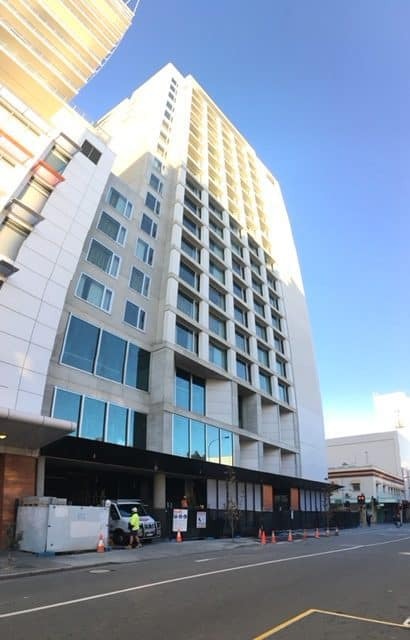 Lindsay Dynan worked closely with all stakeholders to develop innovative solutions to unique construction issues, delivered in condensed timeframes which allowed this very public project to stay on time.